Kitana Lawrence Anthony Hood, infant daughter of James Brown and Krystal Moody entered into heaven at 1:40 Pm Friday (July 6, 2018) at O.S.F. St. James John Albrecht Medical Center in Pontiac. A visitation will be held from 10-11 AM Tuesday at the Hagi & Baker Funeral Home. Funeral services will be held at 11 AM Tuesday at the funeral home. 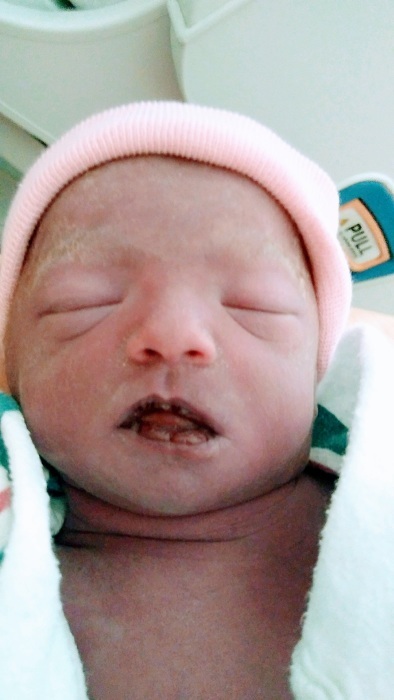 She is survived by her parents; siblings: David Huntley, Zayden Domingezz, Gavin Brown, Daviyana Huntley, Zaliyah Walls, Azrael Chavis and Rose Brown; grandfather, Larry (Amanda) Hood of Toluca; grandmother, Kathy (John) Harris of Wenona and grandmother, Gail Brown of St. Cloud, MN.